After unpacking the achive we find two files: better_zip.py and flag.zip. flag.zip — a ZIP file with the "better-zip" encryption. Let's watch what's inside the flag.zip. # A super short ZIP implementation. dw(90),  # The encryption is so good it's version 9.0 at least! dw(SETBIT(0) | SETBIT(15)),  # Super strong encryption enabled!!! dw(0), dw(0),  # Time/date, we don't care. dw(0),  # Extra field length. For exploring theflag.zip content we will use Kaitai Struct. This tool has good docs so it will be easy. 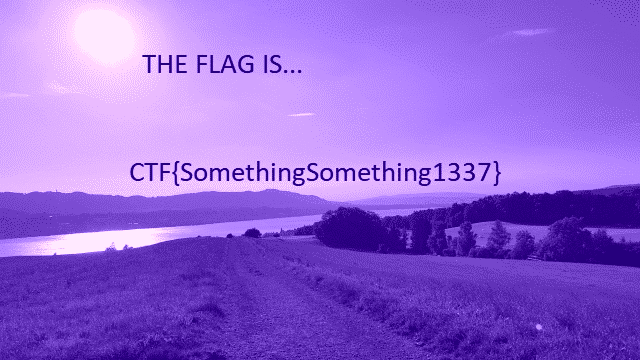 As we can see there is a file with the name flag.png in our "better-zip" achive. So, we have the LFSR (linear-feedback shift register) based encryption. An output of 8 20-bit long LFSRs is combined into one byte and then this byte is XORed with one byte of a plaintext. A key is 160 bits long and is used for the generation of a feedback function for each LFSR. An initial state of each LFSR is taken from cipher_iv sequence which is present in our "better-zip" file flag.zip in cipher_iv field. any of IDAT, pHYs, iCCP etc. We can compare our known 89504e470d0a1a0a0000000d4948445200000280 with the structure above and make sure they match. 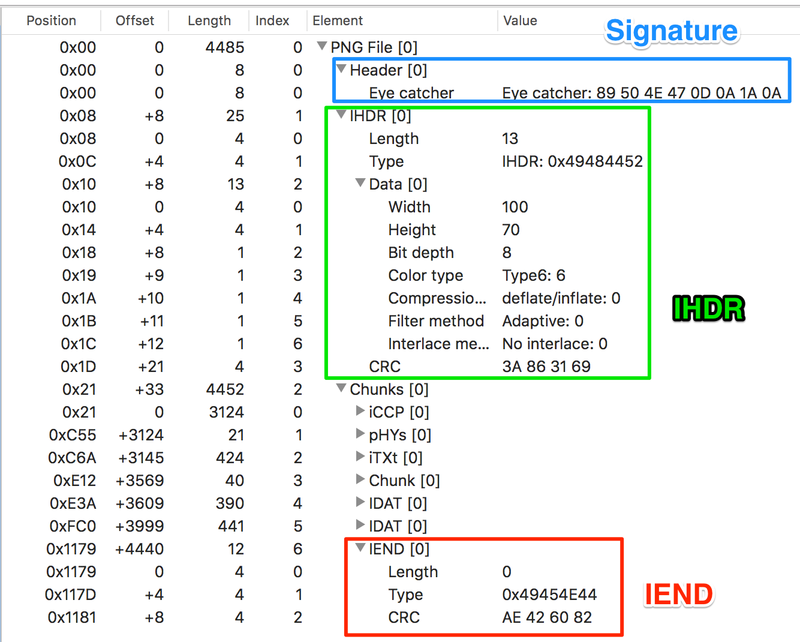 the whole IEND chunk (12 bytes). In total we have 18 known bytes which will be enough to narrow the number of the feedback functions variants. 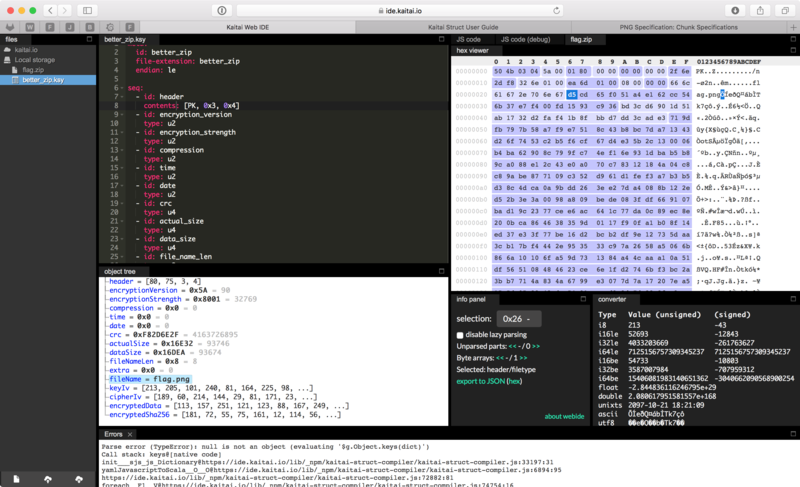 Now we need just to brute all possible feedback functions and check that the LFSR output matches corresponding bit of our known 18 bytes.